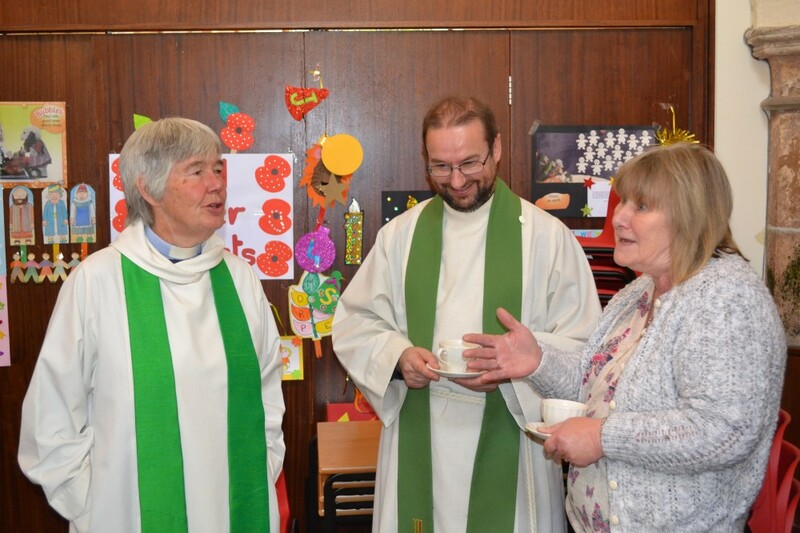 Neil is curate at St David's Church at Broom Leys. Part of a curate's training is to do a placement in a different setting to widen experience. Neil joined us in the Woodfield Team of churches to gain experience of what it is like to work in a multi-church setting and across a number of communities. I just wanted to write to thank you all for your wonderful welcome for me over the last few weeks as I spent time with you. As I am sure you know I was with you to learn about ministry in small communities and in an area where churches are working together. I thoroughly enjoyed my time with you, and thanks to you all and especially your welcome and generosity of spirit I also learned masses too. There are just far too many of you to name and the danger is that I miss out someone, which would never do! All that I experienced, saw and did whilst I was with you will be useful in my future ministry and all that God is leading me towards, and you have all helped me in achieving this. It was good to have you with us Neil and we watch to see what the future holds for you!